Baby on board or no baby on board, one thing is certain: The most wonderful time of the year turn into the most stressful time of the year. When you’re an expecting mother, it is extra-important to take time for self-care during this chaotic time. 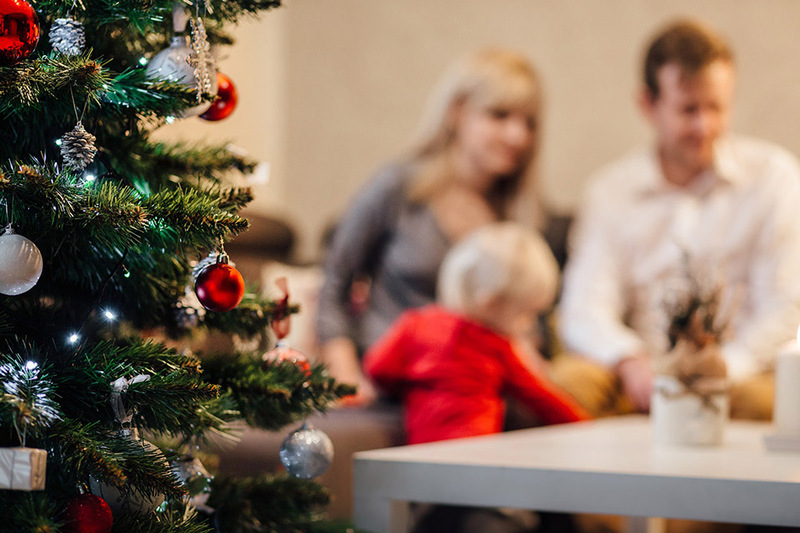 Here are a few ways to decrease stress while pregnant during the holiday season. Resting while your bundle of joy is practicing his kickboxing skills? Yeah right. While sleeping and pregnancy don’t always go together, it’s still important to set aside enough time for a good night’s sleep and an afternoon nap here or there. The holidays can be exhausting – work your sleep schedule into your agenda. When there is so much to do, it is easy to feel overwhelmed. Try cutting down on your to-do list by forgoing some of the less necessary activities. If you usually bake 12 dozen batches of Christmas cookies, maybe limit it to just a few this year. Got invites to every Christmas party in town? Pick your favorite friend. Just remember, it’s okay to say no! Add a splash of positivity to the holiday stress by capturing this special time in unique ways. Take some sweet holiday-themed pregnancy photos, or make an ornament in honor of your baby’s first Christmas. Don’t forget to take time to care for yourself! Always be sure to drink plenty of water (and maybe some apple cider! ), and snack on nutritious foods throughout the day. If mama and baby are happy, everyone is happy. Avoid getting caught up in an endless sea of tasks by planning out a detailed schedule well in advance. Make a list of everything you want to accomplish over the next month and a half, and then prioritize each task by most to least important. Assign a time frame of when you hope to start and accomplish each to-do item. It might sound tedious, but it will save you a headache or two in the long run! The holidays are a magical season, but they can also be overwhelming. Take a moment to destress, and remember, our team of doctors are here to care for you and your little one!